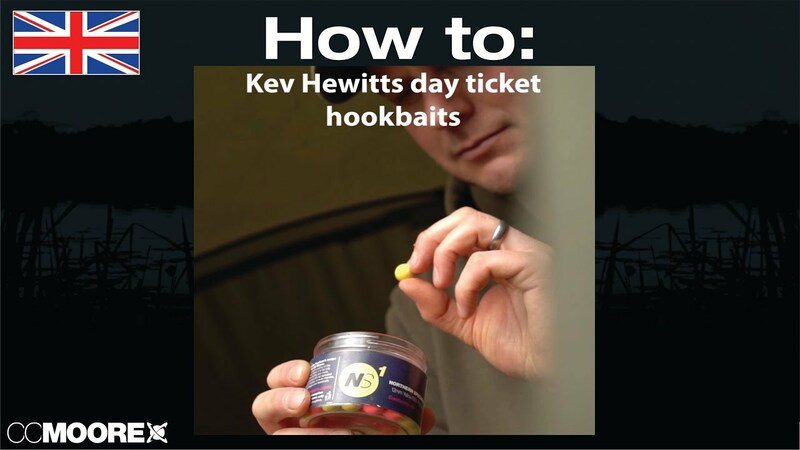 Kev Hewitt shows us some wonderful hook baits that can be used perfectly in his carp fishing. CC Moore Baits has a passion for quality. We produce some of the finest bait products in Europe and make angling dreams a reality. Enjoy our whole host carp fishing films to ultimately help you catch more, and bigger, carp.